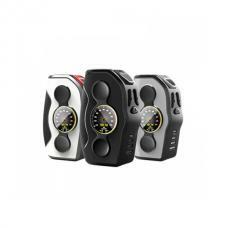 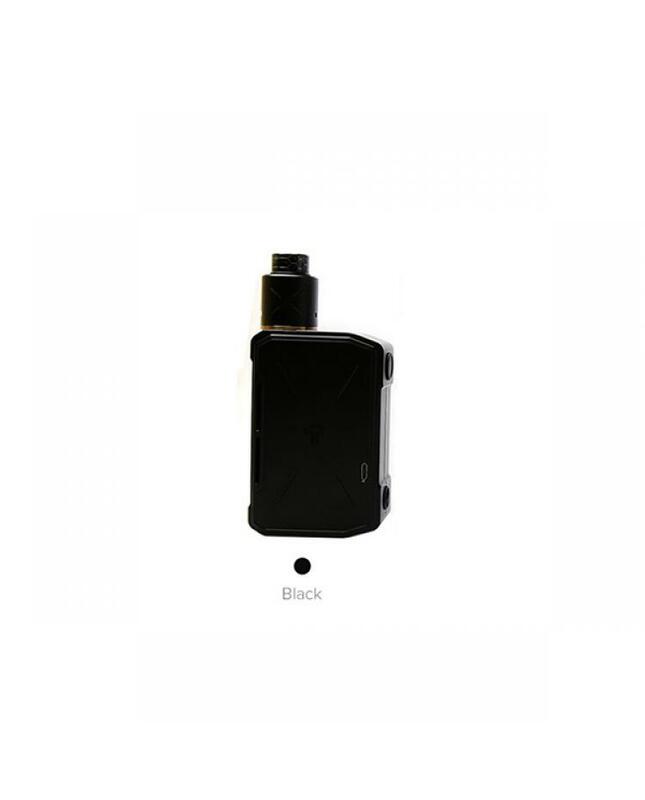 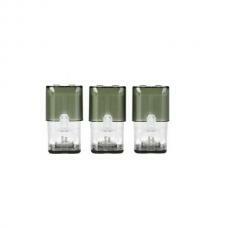 The Tesla Invader IV 280W Box Mod Kits includes invader 4 box mod and invader 4 RDA tank. which is the newest member of the Tesla invader family. 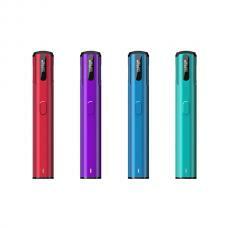 the invader 4 kits made of high-quality aluminum alloy material, with advanced aluminum process design and CNC laser engraving line. the invader 4 box mod powered by dual 21700, 20700 and 18650 batteries and max output 280watts, supports resistance as low as 0.08ohm, 5 different working voltage adjustable, the BLUE, GREEN, And RED LED lights will show you the battery life. 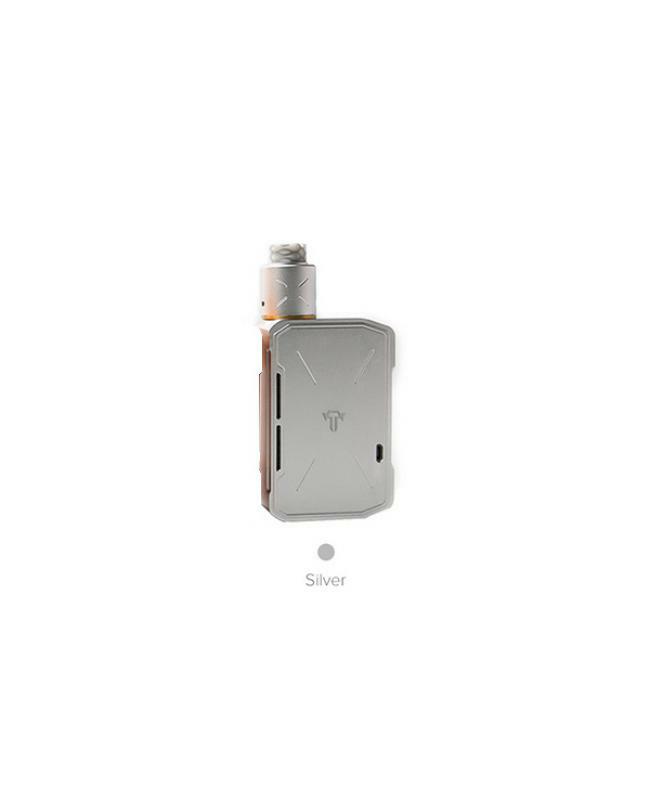 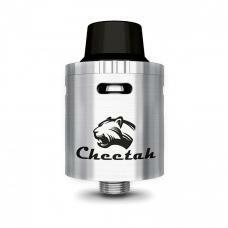 the 25mm tesla invader RDA is the dual coils RDA tank, the building deck supports single coil and dual coils, vapers can adjust the airflow to your preference by rotating the stainless steel tube, it comes with resin wide bore drip tip, it will bring you the different vaping experience.